Can my vision be worse after LASIK treatment? Yes. 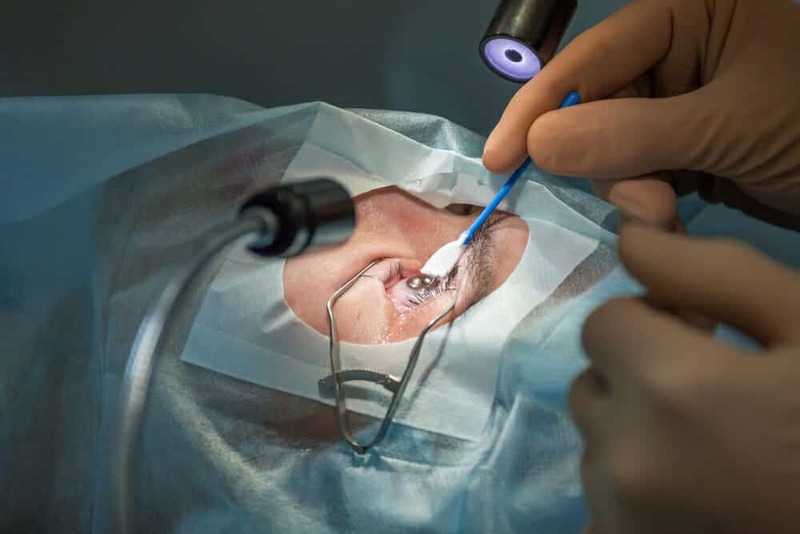 This is one of the risks associated with the surgery, and even the best LASIK surgeon in Singapore won’t be able to guarantee that it won’t happen. But fortunately, the likelihood of this happening is less than two per cent and there is a fair chance of further vision improvement with time. Can LASIK guarantee a perfect 6/6 vision? No, not even the best eye surgeon can guarantee a perfect vision as the outcome of the LASIK surgery. 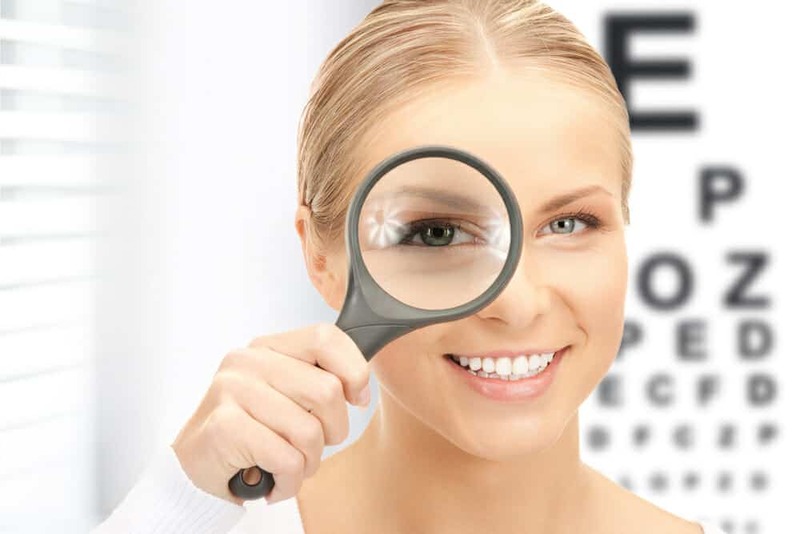 While the costs of the lasik surgery should definitely be considered as a factor in your decision on whether or not to go for the LASIK surgery, however, it should not be a factor in choosing a surgeon or clinic. How much medical leave must I take? When can I resume normal activities? While it requires no hospital stay, it is still recommended for patients to take about 4-5 days of medical leave from work or school. The reason being that the side effects of the surgery will affect your vision for at least a couple of days. How often must I come back for review after LASIK surgery? Follow-up reviews are just as important as the pre-surgery precautions and preparations. Especially the first one. I'm over 35, after LASIK, will I still need to wear reading glasses? Should I go for LASIK Surgery? Even with the increased popularity of eye LASIK in Singapore, it still doesn’t change the fact that most of the time, LASIK is an elective surgical procedure with no pressing medical. What if my myopia power continues to increase? What if my vision is not corrected to 6/6? LASIK is commonly deemed effective and safe. But it still does not guarantee a perfect vision as the result of a successful LASIK surgery. What is the most suitable age to go for LASIK surgery? As myopia becomes more and more common among young students in Singapore. 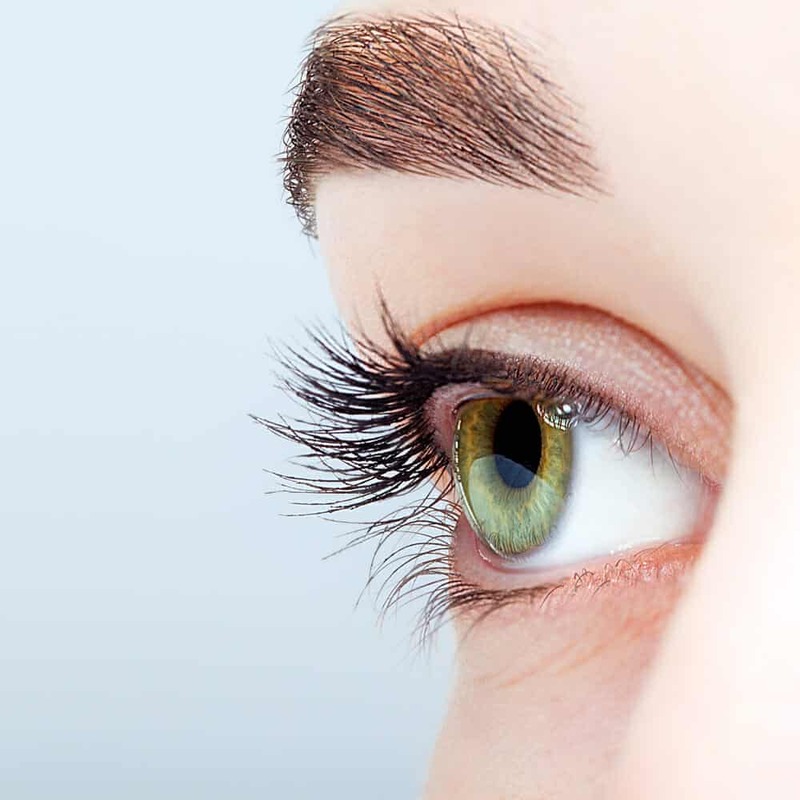 Among all eye surgeries, the most popular and common eye surgery would be the LASIK surgery.